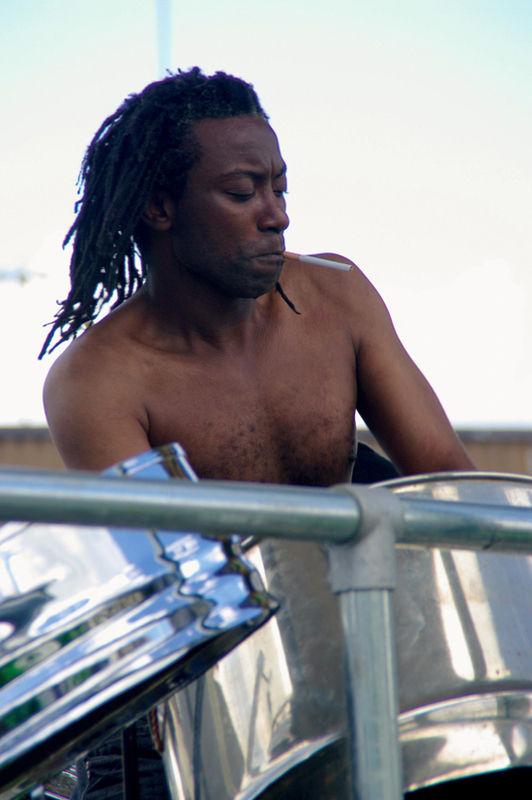 "Steel Harmony are a steel band from Oldham who performed a number of cover versions for me, of tracks by the Buzzcocks and Joy Division, for the Procession. 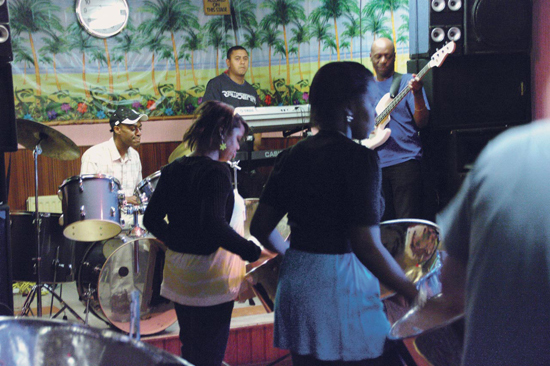 I love steel bands anyway, but I liked the cover versions especially, because, if you're lucky, a good cover will tell you something new about a song. A cover version is not only a musical adaptation, but it's also a social adaptation."